After a five-year hiatus, Matchbox Twenty returns with a music video for their latest single She’s So Mean. The video begins with each band member walking into a big open room. They begin the song and when they do, a girl walks down the stairs and begins to cause them trouble. While they perform, she pours coffee on the soundboard, sets the drums on fire, knocks over the microphone, throws records at them, and throws a guitar against the wall. She’s So Mean is the first single from their fourth studio album North. 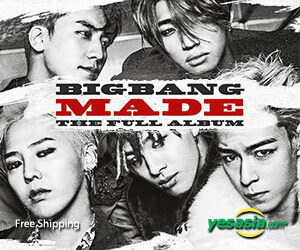 The album will be released on September 4, 2012.
yay! so excited to excited to see them back!